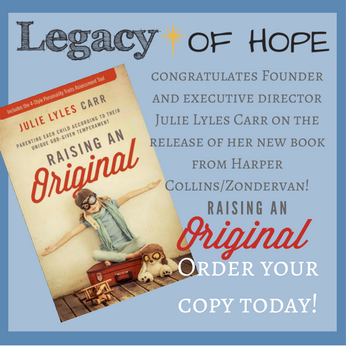 Thank you for visiting the Legacy of Hope site. We would invite you to visit 2dance2dream.org, as we have now reorganized under that name and 501(C)3 designation. 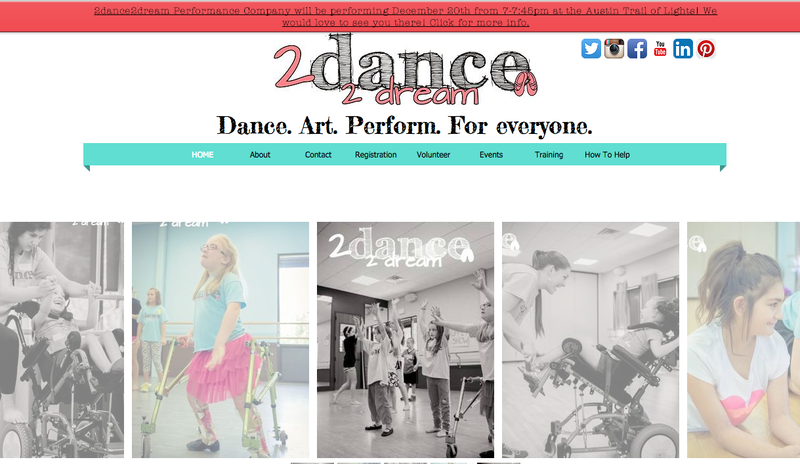 Check Out the New 2dance2dream Website!